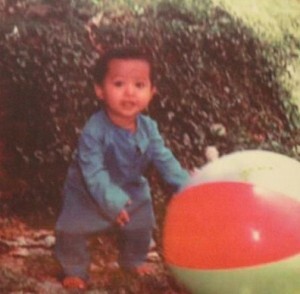 Jr NTR was born on 20th May 1983 in Hyderabad. 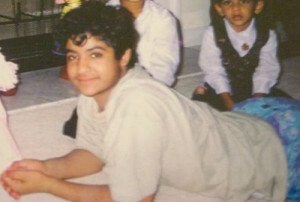 His birth name is Nandamuri Taraka Rama Rao and popularly known as Jr NTR. 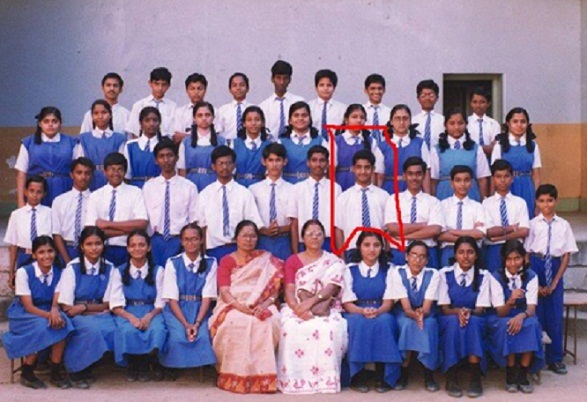 Jr. NTR attended Vidyaranya High School and St. Mary’s College, both in Hyderabad. He entered into films when he was just a kid through Ramayanam in 1997 as a child artist opposite Smitha Madhav and Swathikumar. His acting debut in a lead role was with Ninnu Choodalani in 2001 alongside Raveena Rajput and K. Viswanath. His first blockbuster hit was Student No.1 in 2001 opposite Gajala and Rajeev Kanakala. He subsequently appeared in commercial hits like Aadi, Simhadri, Samba, Rakhi and Yamadonga which established him as one among the top celebrities in Telugu industry. In 2009 while campaigning for Telugu Desam Party he was severely injured in an accident when his SUV hit another vehicle at Khammam. Apart from acting he is also a playback singer and well trained Kuchipudi dancer. He endorsed reputed brands like Malabar Gold, Zandu Balm, Himani Navratna Hair Oil etc. 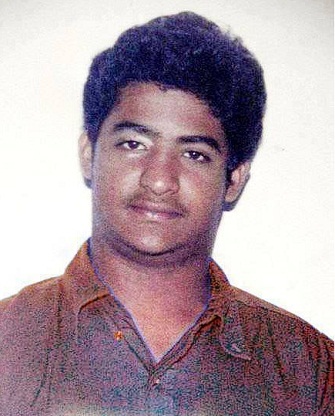 His father Nandamuri Harikrishna was born on 1st Sep 1956 in Nimmakuru to N. T. Rama Rao and Basava Tarakam. 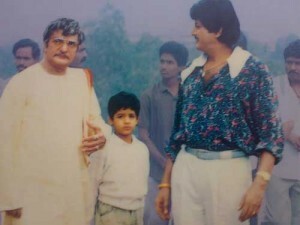 Nandamuri Harikrishna is also an actor. 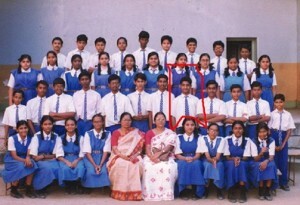 He is married to Lakshmi and Shalini. 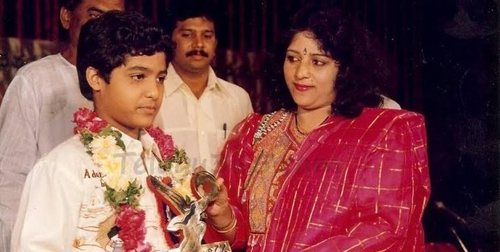 Out of his wedlock with Shalini the couple gave birth to Jr NTR,son and Suhasini, daughter. 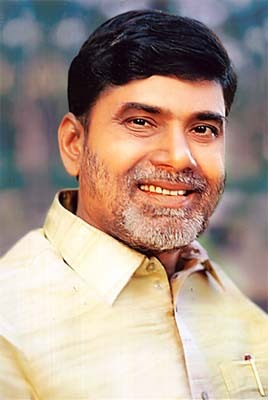 Former Chief Minister of Andhra Pradesh N. Chandrababu Naidu is Nandamuri Harikrishna’s brother in law. Nandamuri Harikrishna also ventured into politics and became member of Rajya Sabha in 2008 from Telugu Desam Party. 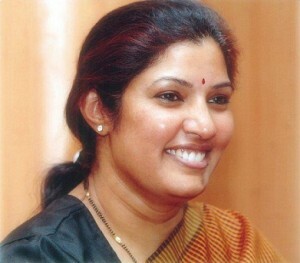 Jr NTR’s mother Shalini is a house wife. 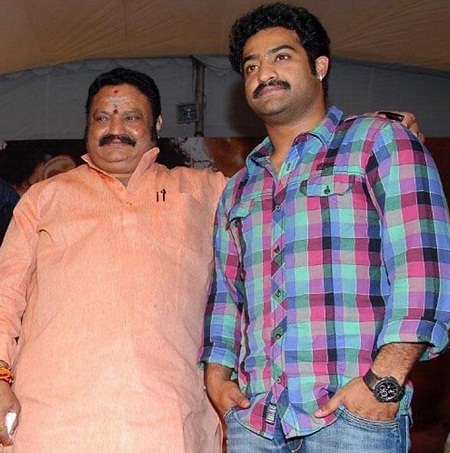 His father Nandamuri Harikrishna is also married to Lakshmi since 1972. 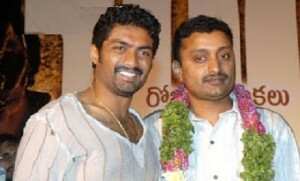 Out of his marriage with Lakshmi the couple gave birth to two sons named Janaki Ram and Kalyan Ram. His grandfather Nandamuri Taraka Rama Rao is former Chief Minister of Andhra Pradesh and founded Telugu Desam Party in 1982. He was elected as Chief Minister for three terms between 1983 and 1995. 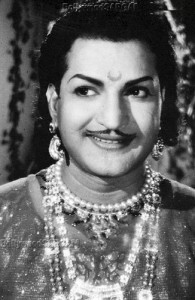 Nandamuri Taraka Rama Rao is a popular actor who debuted with Mana Desam in 1949 and acted in 274 Telugu movies, 15 Tamil movies & 3 Hindi movies. Jr NTR has a sister named Suhasini. 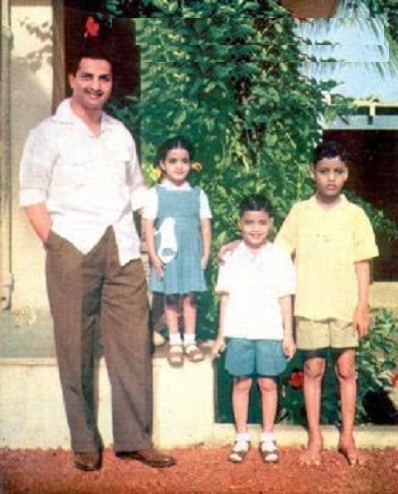 Jr NTR’s father is also married to Lakshmi since 1972 and the couple gave birth to two sons named Janaki Ram and Kalyan Ram. His half brother Nandamuri Kalyan Ram is also an actor who debuted with Toli Choopulone in 2003. His aunt Daggubati Purandeswari is sister of his father Nandamuri Harikrishna.His aunt is married to politician Daggubati Venkateswara Rao. 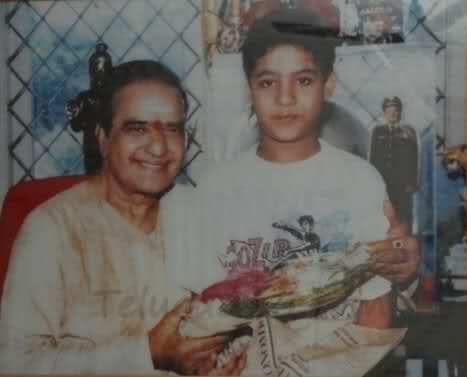 His uncle Nandamuri Balakrishna is his father Nandamuri Harikrishna’s brother. 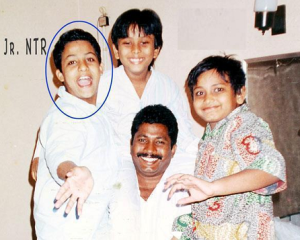 His uncle Nara Chandrababu Naidu is his father Nandamuri Harikrishna’s brother in law. Actor Taraka Ratna is Jr NTR’s cousin. Taraka Ratna’s father Nandamuri Mohanakrishna is brother of Nandamuri Harikrishna. Jr NTR married Lakshmi Pranathi on 5 May 2011 in Madhapur. She is daughter of Telugu channel Studio N owner Narne Srinivasa Rao. Lakshmi Pranathi is also related to Jr NTR’s uncle Nara Chandrababu Naidu. 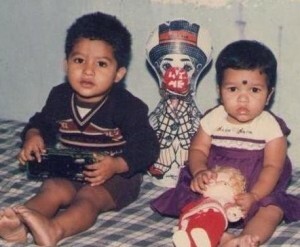 The couple gave birth to a son named Nandamuri Abhay Ram.